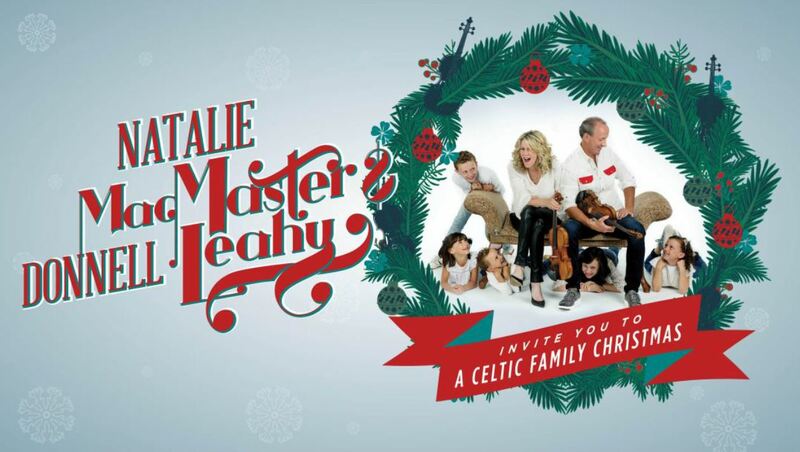 TORONTO, ON – JUNO Award-winning fiddle virtuosos Natalie MacMaster and Donnell Leahy are hitting the road again to bring back their successful concert series A Celtic Family Christmas. The intimate and unique show will see the duo perform with their incredibly talented children, playing holiday favourites that are fun for the whole family. This year, A Celtic Family Christmas — which contains a soon-to-be-revealed theatrical element that will thrillingly traverse time and continents while contextualizing the music and its players – touches down at marquee venues across Canada, confirming the duo as powerhouses on the seasonal circuit. 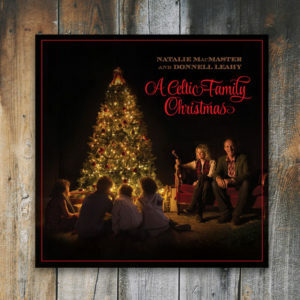 With a lineup of familiar Christmas songs intermingled with classic Celtic songs sure to warm your heart, A Celtic Family Christmas brings you in the door, and welcomes you in as part of the family. The accomplished duo has toured extensively over the years both together and separately, selling out venues across the continent. To fans of fiddle music, Natalie MacMaster needs no introduction. The Order of Canada recipient has released 11 albums, won two JUNO Awards, 11 East Coast Music Awards, has been nominated for a GRAMMY Award and collaborated with artists such as Yo-Yo Ma, Jesse Cook, Alison Krauss and more. Donnell Leahy is a 3-time JUNO Award-winner, with internationally acclaimed musical group Leahy. He is widely recognized as one the best Celtic fiddlers in the world and is known for his high-energy playing style. The A Celtic Family Christmas 23-date Canadian tour will begin in Victoria, BC on November 23 and wrap in Peterborough, ON December 22. View the TV Special Media Fact Sheet here.